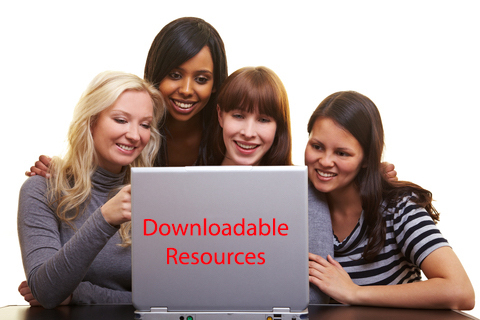 PLEASE NOTE: When you order a downloadable resource, you will receive an email with a green download button at the bottom of the invoice. That link will be "live" for a year. Please download your files promptly. If you didn't download your files from the old site, call us for a copy of your files or order a replacement file (above).